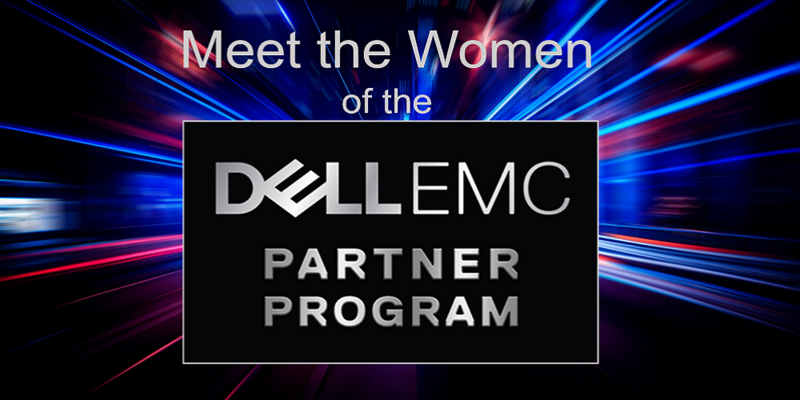 This is the sixth post in our Meet the Women of the Dell EMC Partner Program series, which provides insight into what drives the inspiring women of the Dell EMC channel. Missed the first posts? Get to know Joyce Mullen (President, Global Channel, OEM & IoT, Dell EMC), Cheryl Cook (Senior Vice President of Global Channel Marketing, Dell EMC), Julie Christiansen (Vice President, Global Channel Marketing, Dell EMC), and Sheri Hedlund (Vice President, US Channel Sales, Dell EMC) now. I lead the Dell EMC Global Partner Marketing Enablement & Tools team and I am responsible for enabling our partners to grow profitably through marketing investment and education via the partner portal and other channel marketing enablement and adoption initiatives. I just joined Dell EMC a few months ago and it’s been phenomenal. Prior to Dell, I was Senior Director at Oracle where I led the global partner program team responsible for program & portal strategy with execution focused on growth in recruitment and activation. Prior to Oracle, I was Director, Global Sales & Services Marketing at Sun Microsystems, Inc. where she held various strategic roles in direct and indirect sales management and marketing over 15-years. I will continue to drive innovation to evolve our partner program marketing enablement and tools and better serve our partners and our customers. With focus areas on net new business, storage and services. Partners will continue to see updated marketing, sales, enablement and development benefits that will specifically relate to their expertise in the market. Our strategy is customer centric and continues to focus on doing more business across the full Dell Technologies’ family of brands. I believe NOW is the time for partners to capitalize on the digital revolution by focusing on their customers business requirements—and hope our programs will provide them a clear path on their journey. Tiffani Bova is a Wall Street bestselling author, has appeared on MSNBC, Yahoo Finance and is a regular contributor to Forbes, HBR, Marketing Matters on Wharton Business Radio and Huffington Post in addition to a variety of industry-leading podcasts. She is also considered one of the early pioneers of cloud based indirect channel programs. All these accomplishments while impressive, are not what I admire most about her. I admire Tiffani for her ability and willingness to inspire and motivate others to be the best they can be. She always makes the time to engage and be present in the moment. I am honored to call Tiffani a colleague and a friend. Ensure your success by giving focus and energy to a relentless pursuit of information and education around your areas of interest. While remembering to lead with your greatest talents to find your highest point of impact. To inspire action, start by understanding and answering the “why”. I have the most fun doing almost anything outdoors with my family and friends! I do enjoy golf, baseball and fishing the most. 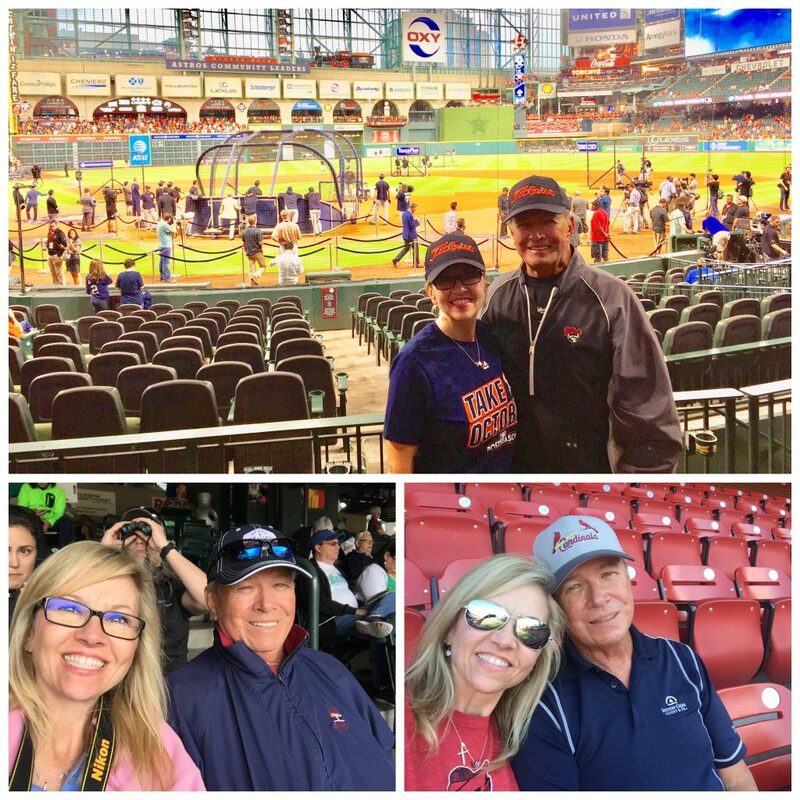 Kimberly and her husband Mike enjoying one of their favorite pastimes, baseball!